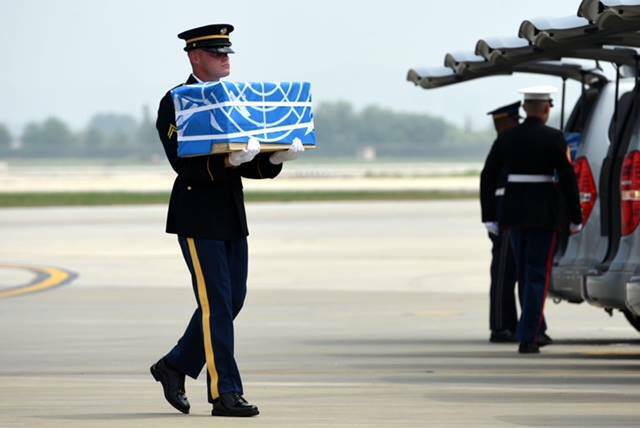 Defense Secretary James N. Mattis said he’s pleased North Korea has turned over 55 cases of remains of fallen U.S. service members from the Korean War, and looks forward to further negotiations to repatriate the remains of more fallen service members. The secretary spoke to reporters this morning at the Pentagon before he welcomed Yusuf bin Alawi, Oman’s minister responsible for foreign affairs, to the Pentagon. 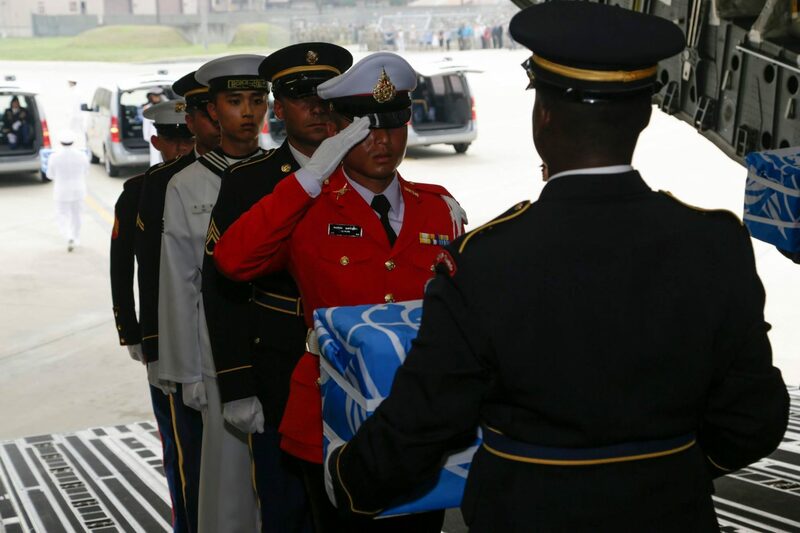 Mattis said the North Korean gesture indicates the relationship between North Korea and the United States is thawing. 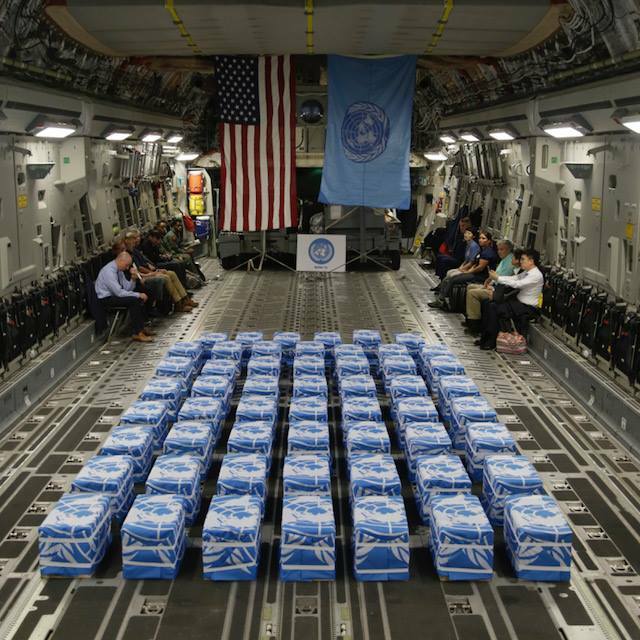 United Nations Command returned 55 cases of remains from the Democratic People’s Republic of Korea to Osan Air Base, Republic of Korea, Friday. 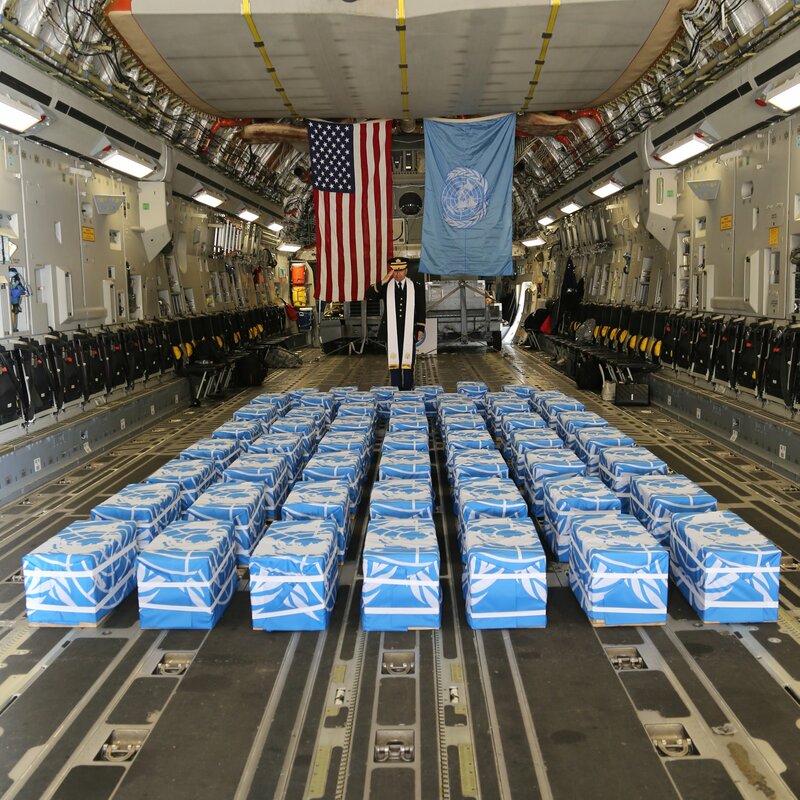 The secretary said negotiations are underway to have U.S. teams come to North Korea to search for more fallen U.S. service members’ remains. Mattis said he is in constant contact with Secretary of State Mike Pompeo on this matter and more. 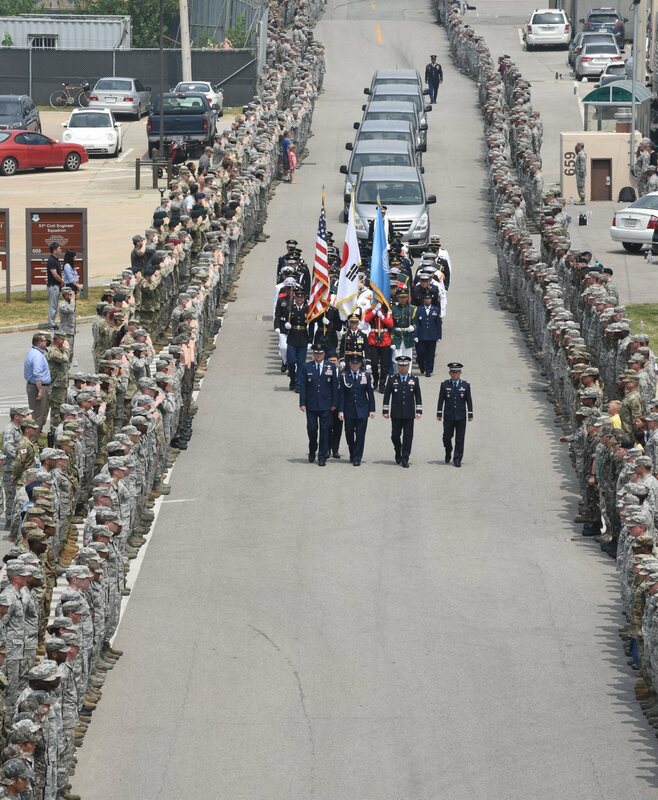 DoD is in a support role to the State Department in negotiations with North Korea, but all levels are informed and DoD personnel are integral to the team, he said.